Our cottages are set in some stunning locations. ... the cottages are tastefully decorated and furnished to a high standard. ... the cottages have been beautifully restored. ... and retain their original charm and character. 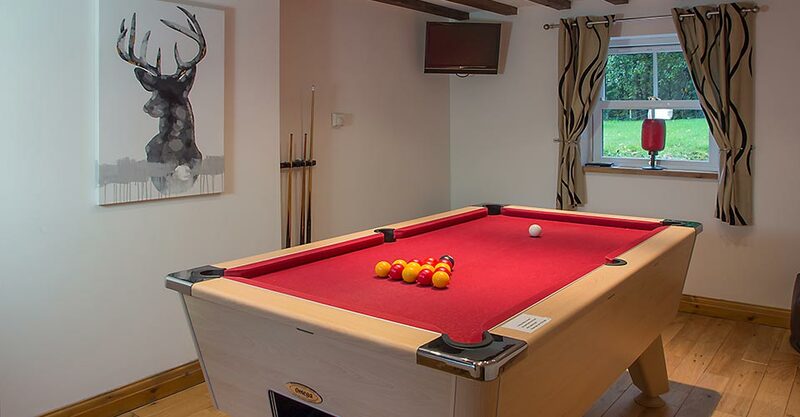 Three of the cottages feature a pool room. 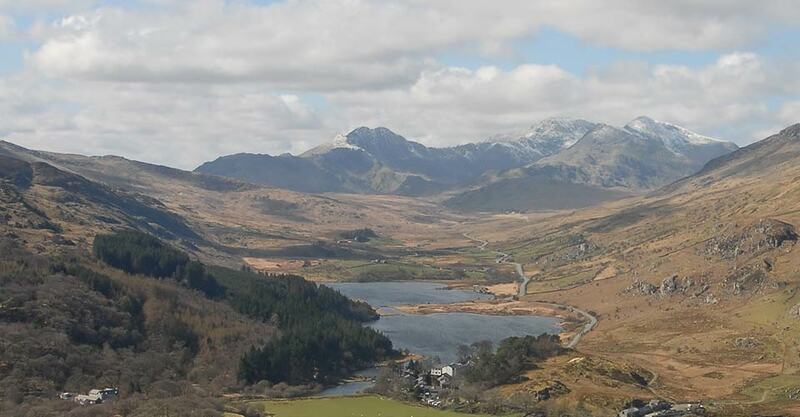 Stunning Snowdonia - Cwm is between the lakes and Snowdon. Welcome to our four beautifully restored holiday cottages situated in and around the picturesque village of Betws y coed, in the magnificent Snowdonia National Park in North Wales. 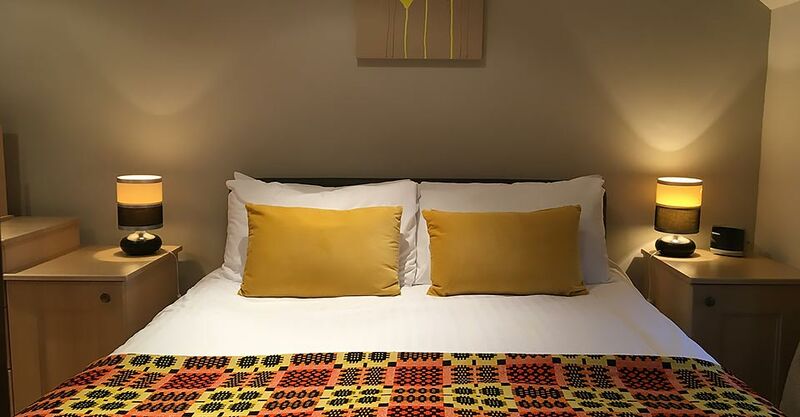 Our cottages are tastefully decorated and furnished to a high standard whilst retaining their original charm and character of beams and inglenook fireplaces. 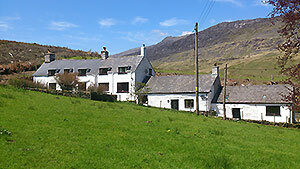 The cottages are surrounded by farmland and have stunning views of the Snowdonia mountains. They are an ideal destination for those who love the outdoors and wanting an active holiday or for those wanting a peaceful and relaxing break in an area of outstanding natural beauty. 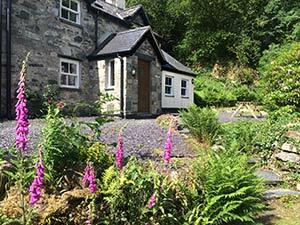 Luxury holiday cottage in an idyllic location in the Gwydir forest, a half mile walk through forest to Betws-y-Coed. Inglenook fireplace. Lovely walks from the doorstep and close to the Marin bike trail. 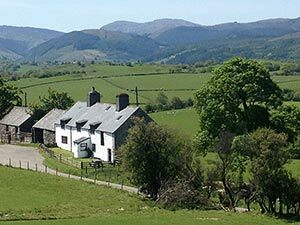 Orsedd Wen Farmhouse is a traditional Welsh farmhouse about 4 miles from Betws-y-Coed, and offers spacious self catering accommodation with stunning mountain views for up to 6 people. 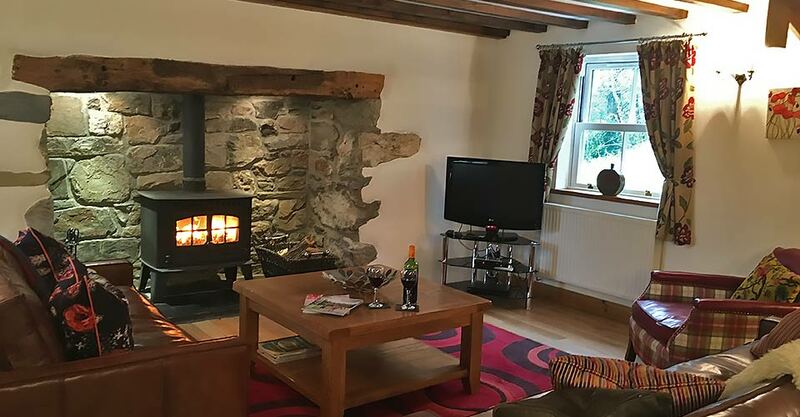 This self catering farmhouse features an inglenook fireplace. Award winning Orsedd Wen Cottage is about 4 miles from Betws-y-Coed, and offers spacious self catering accommodation with stunning mountain views for up to 6 people. This cottage features an inglenook fireplace. Cwm is less than a mile from the stunning Llynau Mymbyr near Snowdon (see slide show). 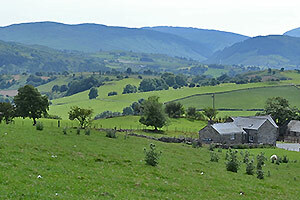 This spacious Welsh long house has 2 inglenook fireplaces - one open fire and one log burner for cosy log fires. Ideal for two families. 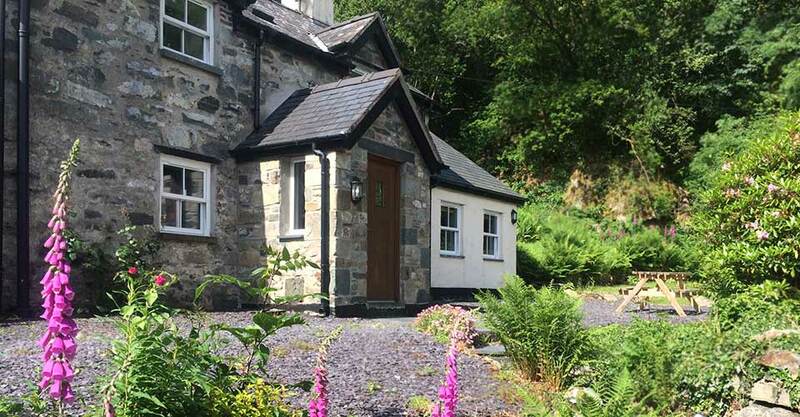 Located near the popular village of Betws-y-Coed in the Snowdonia National Park, these holiday cottages are an ideal base from which to explore the many attractions and natural beauty of North Wales. There are many adventure attractions around the holiday cottages including Zip Fforest Coaster, Surf Snowdonia, and the Zip World attractions. 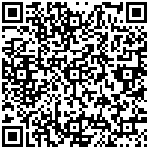 View the local area page for information on Betws-y-Coed, Snowdonia and the rest of North Wales and how to find us. This part of North Wales is ideal for a short break or longer holiday. If you are looking for camping in Betws-y-Coed then try Cwmlanerch Campsite, which provides riverside camping in the Conwy Valley. 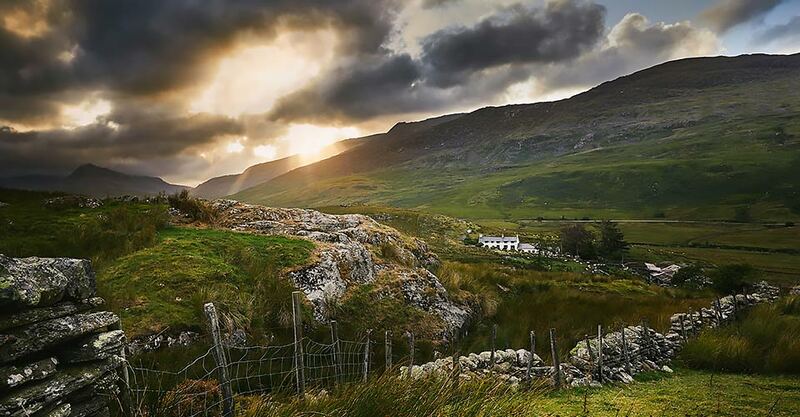 Photo of Snowdon by Delweddau Algieri Images.